Oceanside is the northern-most residential community in North San Diego County. With somewhere around 170,000 residents, Oceanside is one of the largest San Diego County communities covering an area of about 41 square miles. 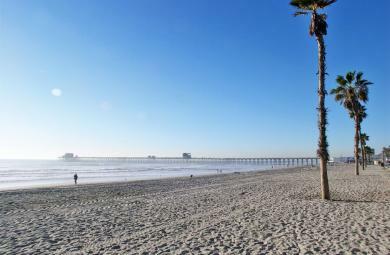 There are 6 miles of beaches, which adds to Oceanside's appeal as a vacation destination. Oceanside has a growing and vibrant downtown commercial area as well as other retail and industrial areas mixed in with the diverse residential communities as far inland approximately 12 miles. 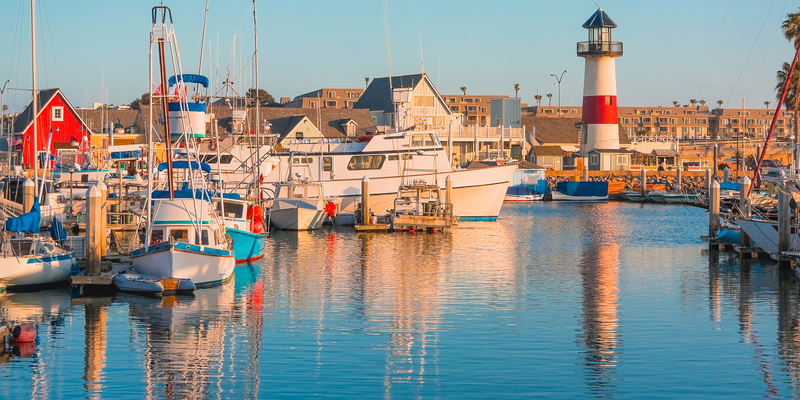 Oceanside has the only marina with access to the ocean in North San Diego County; you have to go far south to the Mission Bay area near San Diego to find similar marinas for boats. Oceanside has a long history, with early development beginning with the founding of the Mission San Luis Rey, one of the Spanish missions founded in California. The downtown area was developed in the 1890s and growth continued, especially after the development of Camp Pendleton in 1928 which has resulted in a significant business and residential emphasis associated with military personnel. The train station in Oceanside, at Tremont and Michigan, is the end point of The Coaster, a commuter train running to San Diego, and Amtrak has a number of trains that come stop on the way north and south. The light rail train, The Sprinter, runs from Oceanside inland to Escondido from a location further south of the main train station. and the community has remained a popular vacation spot due to the beautiful beaches which stretch for miles. Another popular tourist attraction in downtown Oceanside is the California Surf Museum, a collection of surfing memorabilia providing an overview of the history and influence of surfing on Southern California. Oceanside has a number of outdoor festivals, like other communities - jazz, art, ethnic and holiday fairs are common in the downtown area. Your home may be one of the biggest investments of your life. Allow us to make sure it gets done right. Ready to learn more about selling your home in North County San Diego? Get an INSTANT property valuation now! Curious about purchasing a new home? 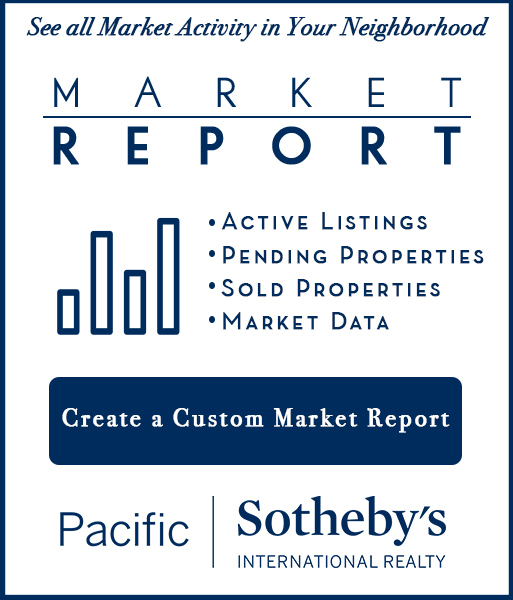 You can create a custom market report to see what’s active, under contract, and sold in your chosen neighborhood! 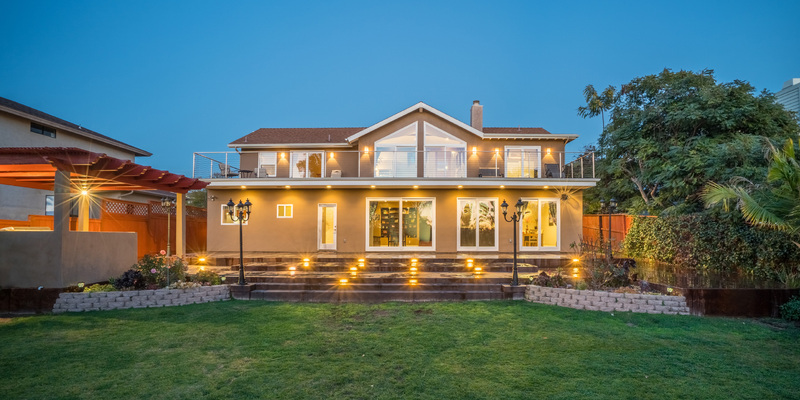 Looking to buy or sell a beautiful home in Oceanside?